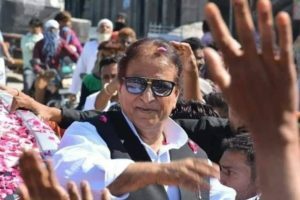 A First Information Report (FIR) was filed by Uttar Pradesh Police on Monday against Samajwadi Party candidate Azam Khan for his ‘Khaki Underwear’ comments against his rival candidate Jaya Prada. UP Police lodged the FIR under section 509 of IPC for insulting the modesty of a woman. The sexist remark against Prada has led to an outrage. 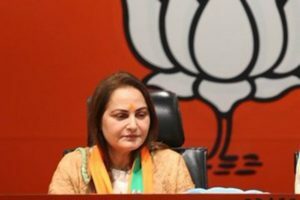 Jaya is contesting on a BJP ticket against Azam Khan from Uttar Pradesh’s Rampur Lok Sabha constituency. 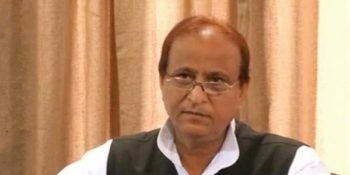 Azam has however, clarified that he did not make any objectionable remarks against BJP candidate Jaya Prada. 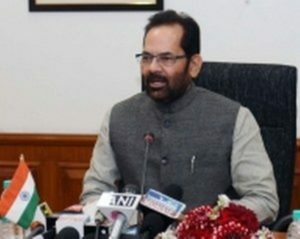 The Samajwadi leader told ANI that he would withdraw his candidature from the ongoing polls if proved guilty. He said that he did not name anyone. “I know what I should say. If anyone can prove that I named anyone anywhere and insulted anyone, then I will not contest election”, Azam told ANI. “I have said that people took time to know real face in reference to a man who once said that he brought 150 rifles with him and would have shot me dead had he seen me. Now, it has been revealed that he was wearing RSS shorts,” Azam clarified in his statement to ANI. Jaya, reacting to the Azam’s disparaging comment said that he should not be allowed to contest election.